Jabadao combines music and movement and is ideal for people with dementia. There is no right or wrong way to take part – you just ‘go with the music’. 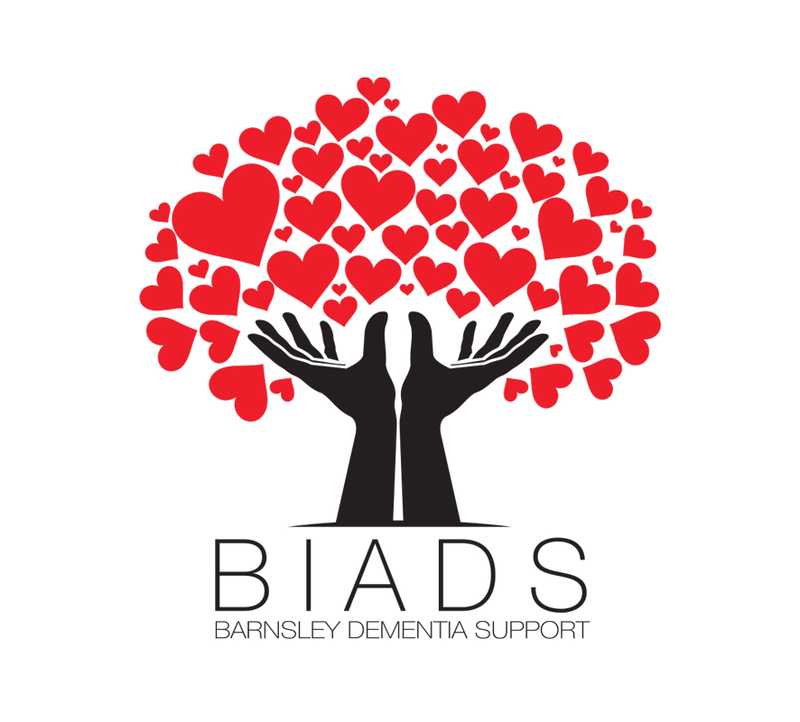 At BIADS we have seen some amazing results from the groups which give people with dementia a chance to participate in light exercise whilst socialising with their peers. Jabadao sessions are for ten weeks and each one lasts for an hour, then there will be time for a cuppa with partners when they join us after attending their Carer Support Group. 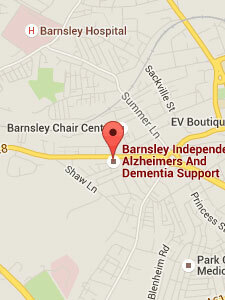 Jabadao sessions are for people with dementia and are run in partnership with Barnsley Mental Health Team Physiotherapists. Referral is through your BIADS Carer Support worker and where necessary an assessment by the physiotherapists may be undertaken; however people can be suitable for this activity at all stages of dementia and can express themselves through the medium of music and movement even if normal communication is difficult. This activity is funded by the Big Lottery Fund and is by referral only, so if you are interested, please see your Carer Support worker.